Raggedy Ann and Andy take an airplane trip to visit Marcella’s grandmother in this sweet Level 2 Ready-to-Read! 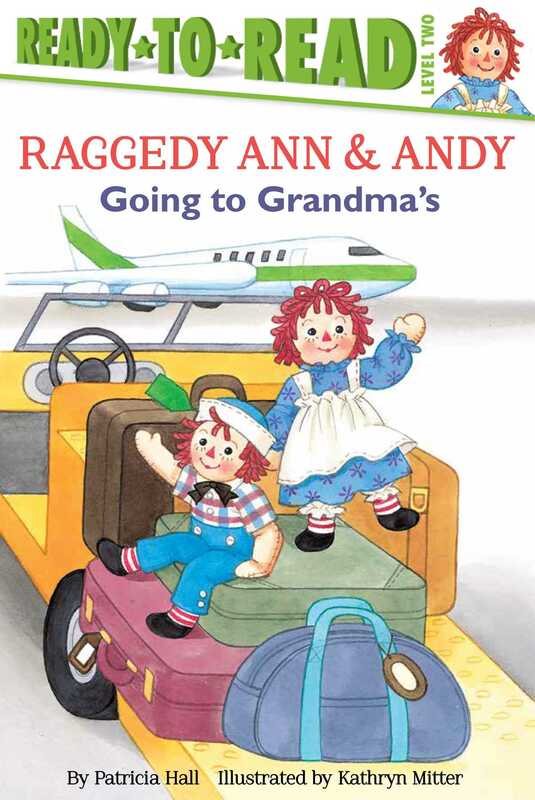 Marcella is on her way to visit her grandmother—and Raggedy Ann and her brother Andy are so excited to tag along! It’s their first time on a plane, so Raggedy Ann and Andy sneak out of Marcella’s suitcase in the baggage compartment and their trip quickly turns into a new adventure. But will they make it back to Marcella’s suitcase before the plane lands? Celebrate 100 years of Raggedy Ann and Andy with this timeless story!